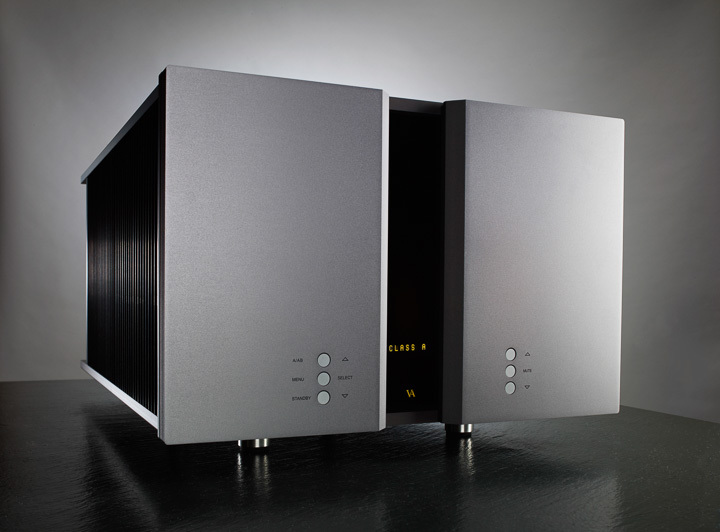 Replacing the awesome Vitus Audio SS-102 power amplifier, the SS-103 now stands at top of the company’s Signature series. This £30,000 stereo power amplifier is an imposing 90kg beast, and sports one of the largest UI-cored transformers in the busniess within its immaculately constructed enclosure. And yet, for all its size, weight, and price, the SS-103 delivers just 50W in Class A or 150W in Class AB. Living by E.F. Schumacher’s famous ‘Small is Beautiful’ maxim, the Jeff Rowland Design Group Capri S2 is a diminutive, beautifully built, full-function line-and-phono or optional line-and-DAC preamplifier (complete with four inputs and a home theatre by-pass) that comes with extensive transformer coupling throughout. The Capri S2 manages to keep its small footprint thanks to use of a switch-mode power supply, something that has long been a significant aspect of Jeff Rowland amplifier designs, and in the process the company has managed to make switch-mode sound better than many of its rivals. It is a mark of just how rapidly the audio market is changing that the concept of an integrated amplifier without digital audio or network streaming capacity seems as out-of-step as steam-powered radio with today’s amplifier buyers. So when the Hegel H80 was scheduled for upgrade, it was perhaps logical to look to the ground-breaking Røst from the company, to form the basis of the new entry-level amplifier from the Norwegian electronics experts. Naim Audio’s replacements to the popular Uniti range were a long time coming. First announced at the end of Summer 2016 and expected later that year, many of the products were delayed for several months. 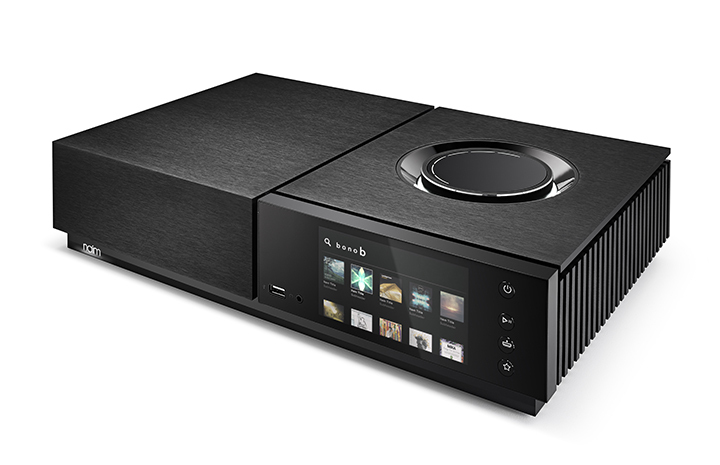 However, if the top of that range – the Uniti Nova – is anything to go by, it was more than worth the wait, and Naim’s network streaming system just made a huge jump in performance and ease-of-use. Replacing the ever-popular SuperUniti, the 80W Nova is a very different design inside and out. 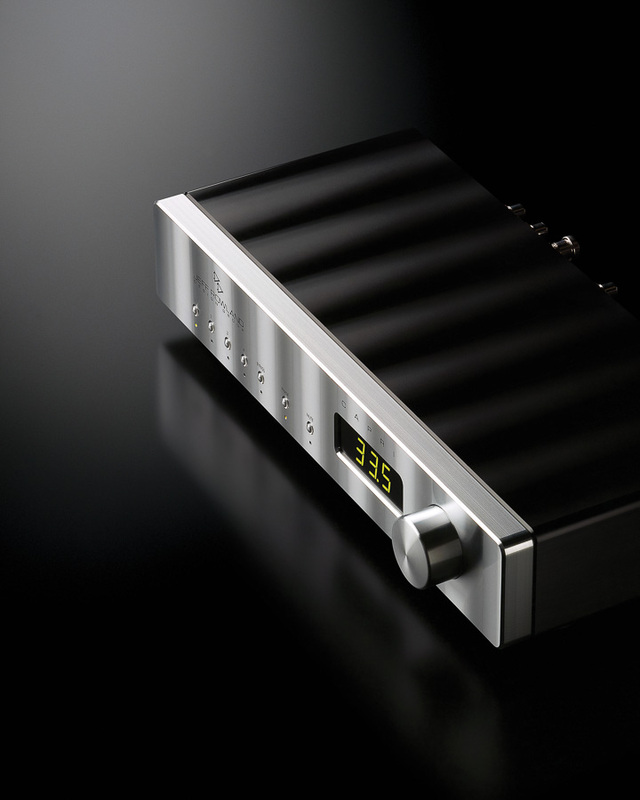 The amplifier uses a wholly new amplifier circuit and digital engine, which gives the new Uniti platform enough ‘horsepower’ to be made a Roon end-point. 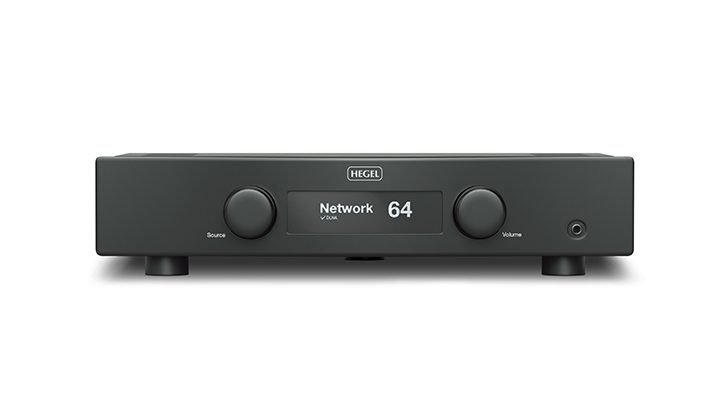 Best used with the new Uniti Core media server from the same brand, the Uniti Nova “is the coming together of the best version of the Naim streaming platform with an amplifier that seems to think itself a miniaturised version of the Statement,” according to Hi-Fi+ Editor Alan Sircom. Wow!